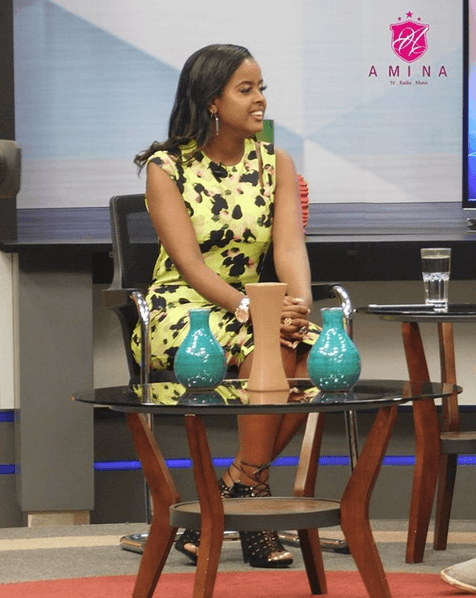 Amina Abdi Exits K24 with a Bang! 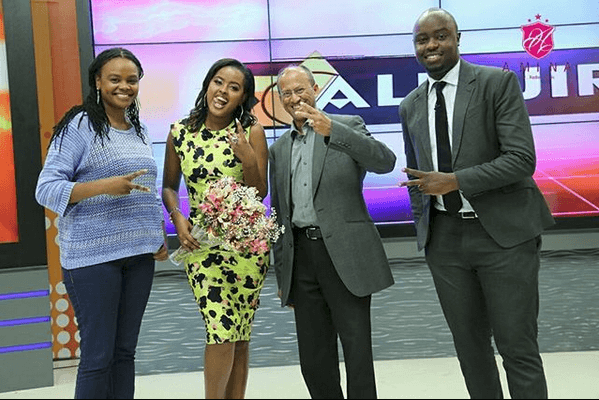 Amina Abdi Rabar is a radio presenter, singer, voice of coke studio and TV host of K24 Alfajiri. 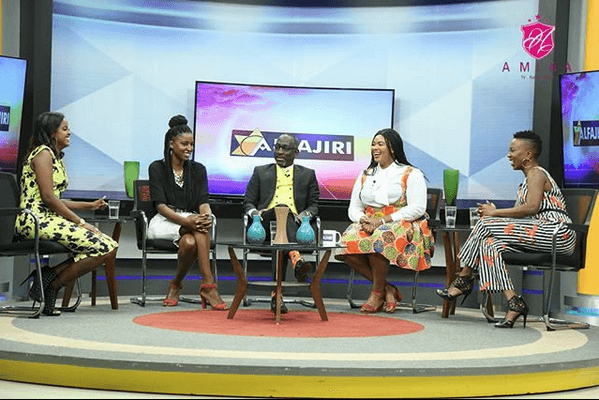 She married to Homeboyz CEO and spinmaster John Rabar. Together they are blessed with a son. 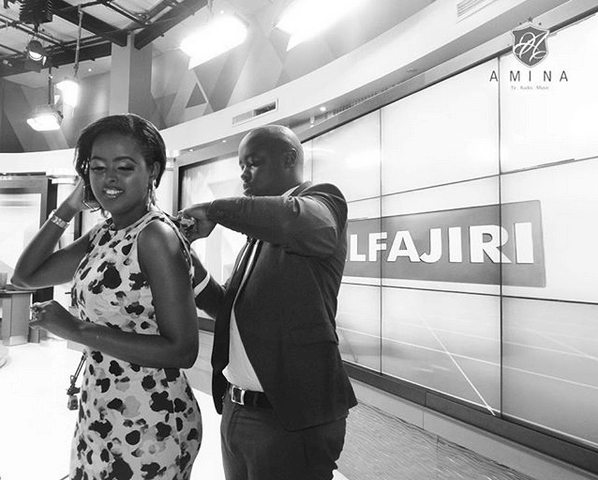 Yesterday, was her last show in K24 Alfajiri. 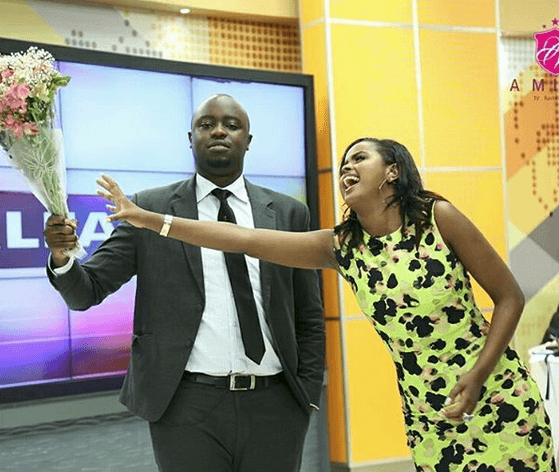 And she left with a bang!